After many years of planning, we have reached our goal of EARLY RETIREMENT! Our cruising dreams will begin this 2011 season with many exciting sailing adventures planned. For starters we will enjoy springtime on the Chesapeake Bay where we will NOT have to rush home on that dreaded Sunday afternoon. We plan to enjoy the Bay in April and May and then our biggest adventure will happen in JUNE 2011. 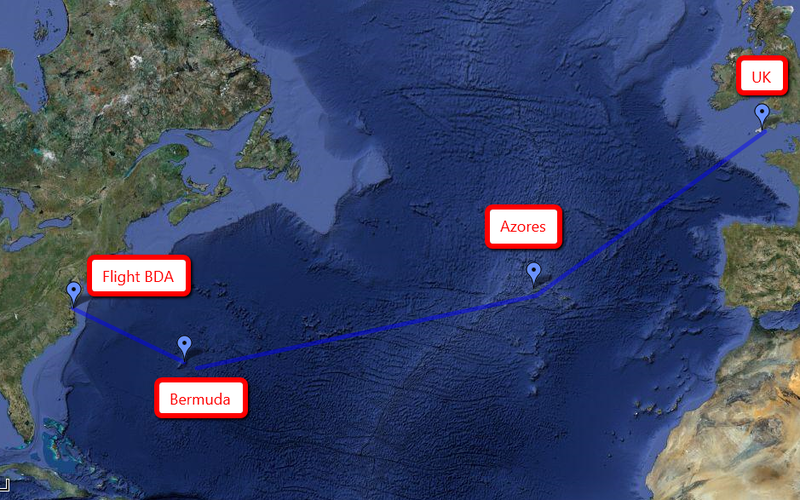 We have signed on as crew to cross the Atlantic, sailing from Bermuda to Azores to Falmouth England. We will be sailing on “Larking About” an Island Packet 40 with the owners, John and Nancy. We are very excited to take on this adventure. After crossing the Atlantic, we plan to return to the Bay. We will then resume our first year of cruising, making the standard ICW (Intracoastal Waterway) run south to Florida and into the Bahamas for the winter. In the spring we will make the northbound run up the ICW like we did in 2008, enjoying the many wonderful towns along the way.